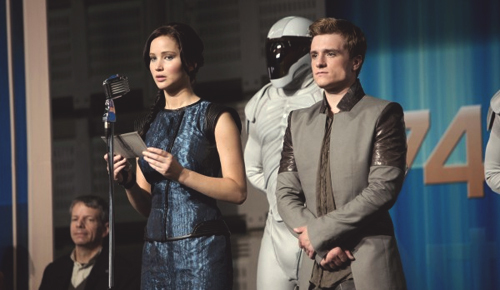 WHO'S EXCITED FOR CATCHING FIRE? 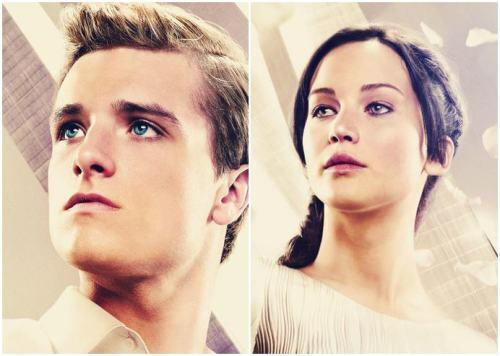 I came across the newest poster for Catching Fire in tumblr yesterday, and oh my feels! It's been quite a while since I keep up with the second installment of the Hunger Games movie. 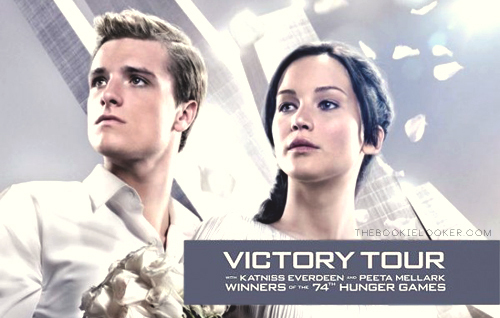 And this poster, is so amazing; both Peeta and Katniss look so glamorous - it's like victory is written all over their faces. 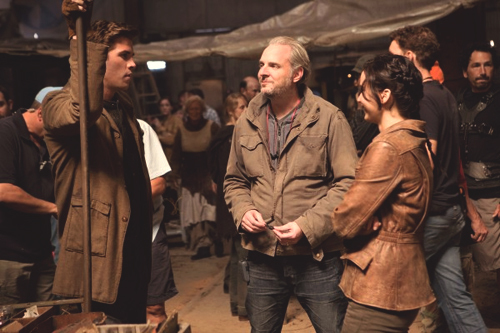 The movie is said to be released November 22, 2013; which is still quite a long time to go. So before that day comes, I'll have to be satisfied with the released pictures ;__; *warning: lots of photo-spam. 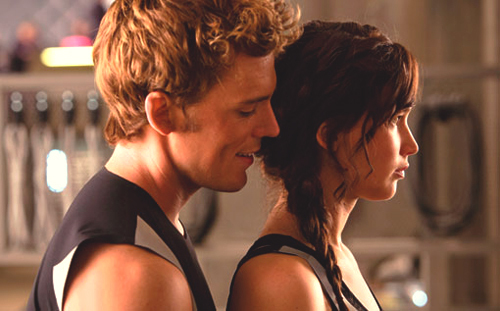 That last picture really makes me excited; with Peeta being flirty with Katniss, but Katniss just puts on a straight-face. 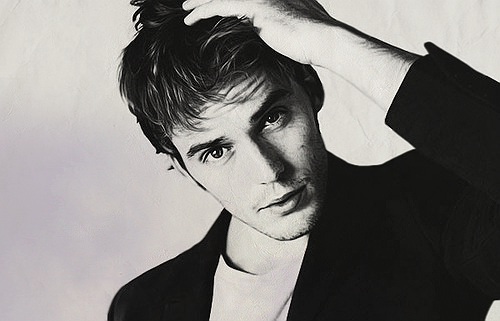 Oh well, seeing these pictures makes the Hunger Games fandom rises up once again. I'm seeing many people being so hyped up about the upcoming Catching Fire movie, and they start counting down the days towards the premiere of the movie. Oohhhh, I really really can't wait for the Hunger Games to begin once again! 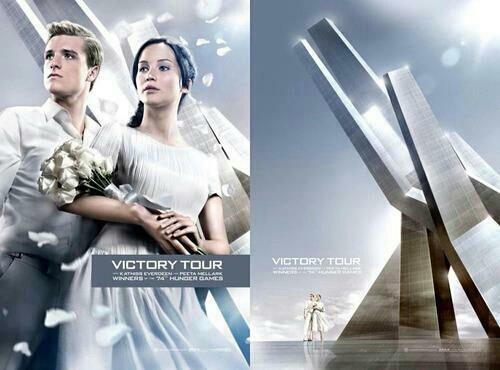 this catching fire victory tour poster makes me so excited !